This week I have family visiting and will be cutting down my posts to spend more time with them. Today, I'd like to direct you to a recent cover story from Polygon. 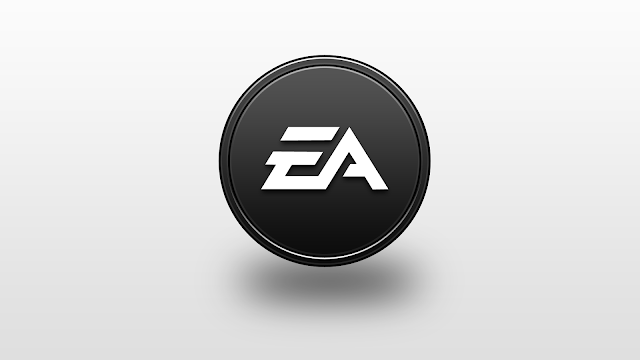 It is a very well researched and insightful piece about EA, the publisher we all love to hate. Please take some time to check it out. It's a lengthy story, so I'd set aside at least 40 minutes to read through it.